Many of you have noticed our new label which includes additional ingredients on the label. While most of you have responded positively to this change, we realize there has still been some confusion and want to take this opportunity to clear things up. 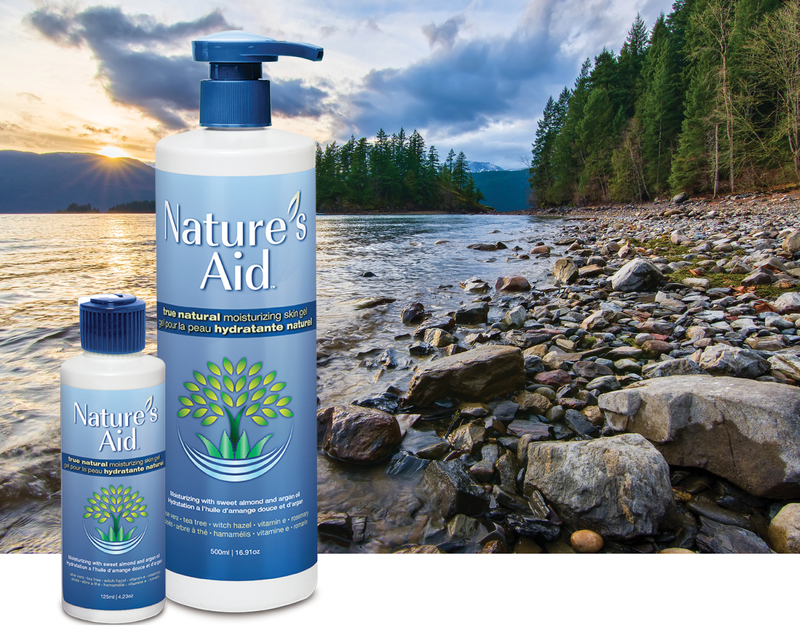 First of all, please be assured that the Nature’s Aid skin gel formula has not changed. The reason there are more items on the label is that all of the ingredients are now being listed. Understandably, you are probably wondering why this wasn’t always the case and it really came down to two reasons: the previous owner only included the five core ingredients because the natural supporting ingredients make up such a small percentage of the overall formula; and because regulations didn’t mandate that support ingredients be listed. Since we took over the company, regulations have changed and now require that all ingredients be listed. Beyond the regulatory reasons, we feel that our customers deserve to know about all of the ingredients in the formulations they use, even when they represent such a small percentage of the overall product. We realize that some of the ‘new’ ingredients listed come with complicated names and some of you may be wondering what exactly they are and what their purpose is. Even though they make up such a small percentage of our gel’s formula, they play an extremely important role in preserving, stabilizing and thickening the gel. Without them, the gel wouldn’t last more than a few days to a week and would be much too watery to properly apply. Every single ingredient in our formula is safe for your skin, if it wasn’t, we wouldn’t use it. Our mantra is ‘if we wouldn’t use it on ourselves, it won’t go into our products’. With this in mind, all of our ingredients come with excellent ratings from the Environmental Working Group and are approved by all major health and wellness retailers and institutes. On a final note, while our ingredients have not changed, the source of some of them has in preference of higher quality ingredients. Most notably, the aloe vera we now use is purer and more effective. If you have noticed a slight difference in the product, this is most likely the reason. Further, it is important to note that as a natural product, there will always be slight differences between not only each batch of the product but also between different bottles from the same batch of formula. We hope this has answered any questions you had about the new label and any differences you may have noticed in the skin gel. Our customers input and feedback means a great deal to us, so if you have any comments, questions or concerns, please let us know.